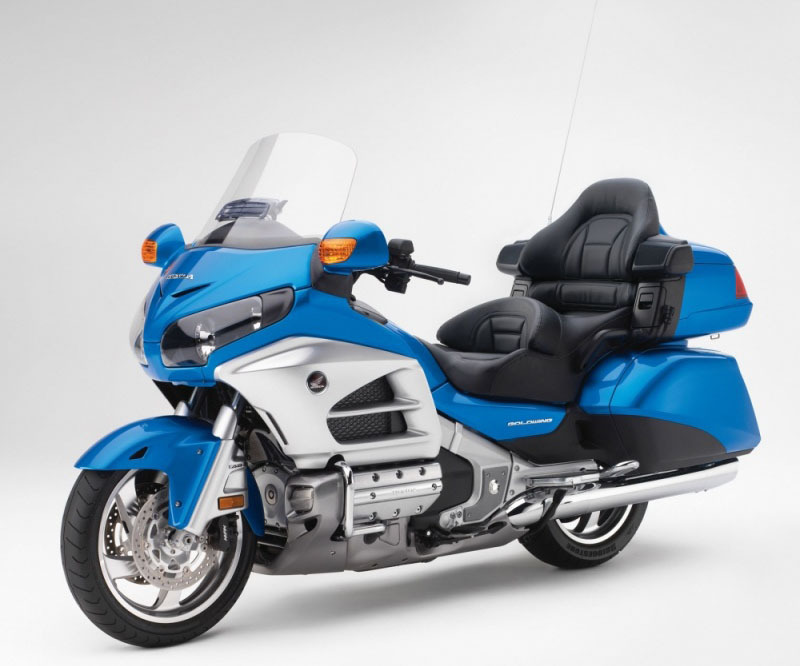 Honda Motorcycles are currently working on new front suspension for the ultimate tourer, the Gold Wing. Normally fitted with regular ‘telescopic’ front forks, the new design isn’t revolutionary, but it is rather unusual; a leading-link type front suspension which should give better ride quality, thanks to being more rigid. 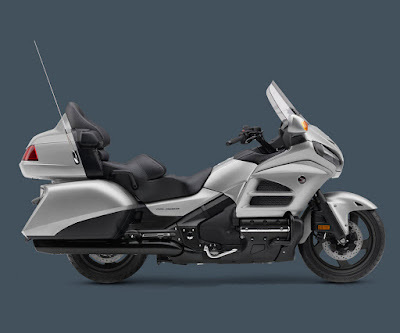 While there have been other models fitted with a leading-link front fork, Honda have adapted the design specifically for the Gold Wing. 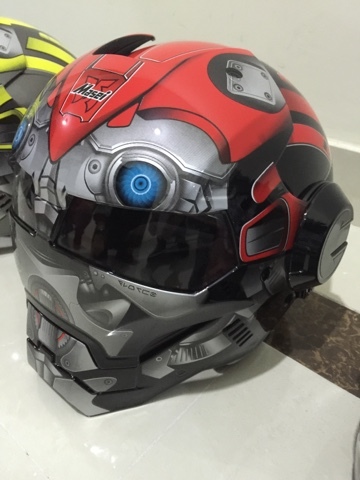 Leaked information suggests that Honda have already developed the front suspension and are now just redesigning the front fender to accommodate the changes. 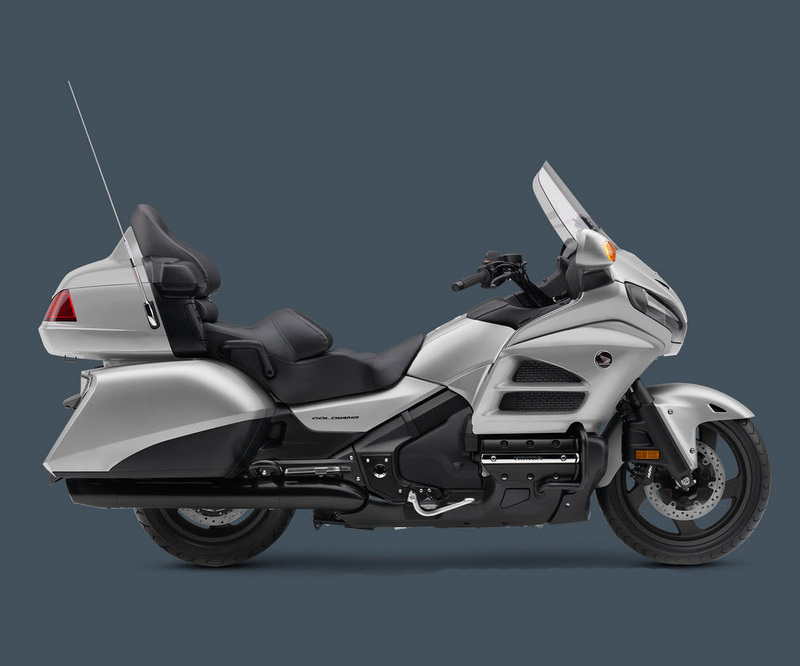 Whilst looking similar to other leading-link suspension systems, the patent application shows that Honda have redesigned the system specifically for the new Gold Wing; the internals look much more complicated than a standard leading-link setup.